Now this is what I was talking about! 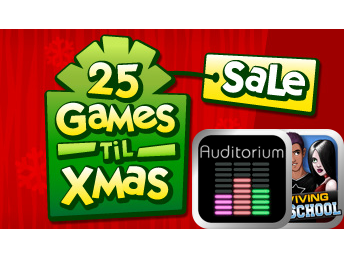 EA has finally stepped it up today for their 25 Games 'Till Xmas Sale deal by marking their unique puzzle game Auditorium and their high school adventure game Surviving High School down to their lowest prices ever. 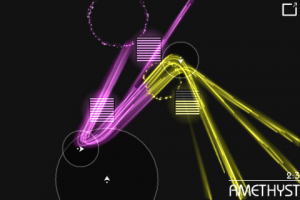 Auditorium for the iPhone and iPod touch is a unique puzzle game that will have you guiding the flow of colored particles into audio containers to create delightful patterns and sounds. You will be manipulating the flow of the particles via a limited number of arrows that can be stretched and shrunk in order to have more or less of an effect on the flow. The game features five acts with up to seven levels each, which gives you a grand total of 25 levels to master. EA is also offering more levels via in-app purchase for $.99 a piece. If you would like to learn more about Auditorium, check out our in-depth review. 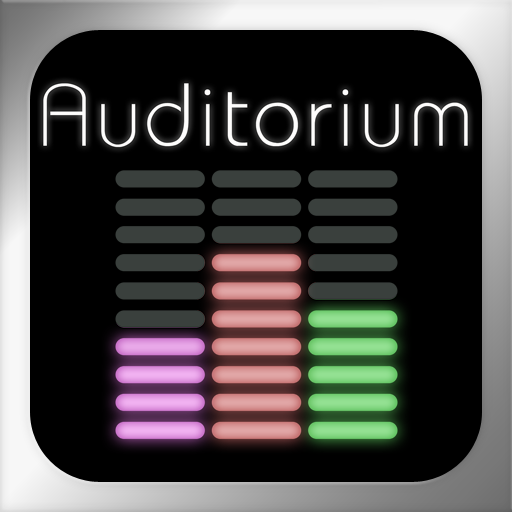 Auditorium hit the App Store in early November for $2.99, but today and today only it is available for $.99. Surviving High School allows you to experience high school any way you want to. You can become a jock or a nerd, a popular kid or an outsider, and your decisions affect the story. The game is episodic in nature with a new "show" airing each week and staying available for free for seven days. Additional episodes can be unlocked via in-app purchase. The gameplay consists of multiple choice questions, reaction-based mini games, and features alternate endings. 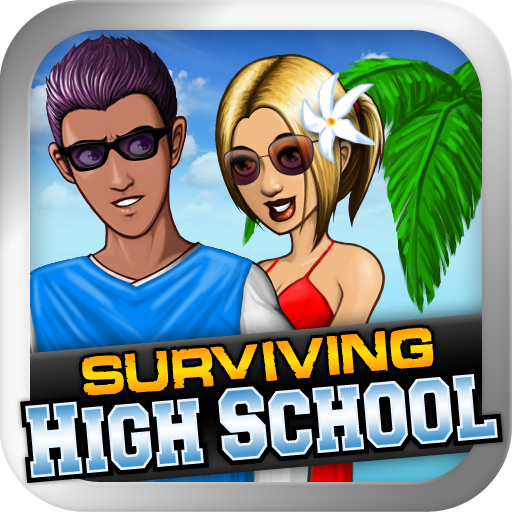 Surviving High School, just like Auditorium, hit the App Store in early November for $2.99, but it is available today for only $.99.